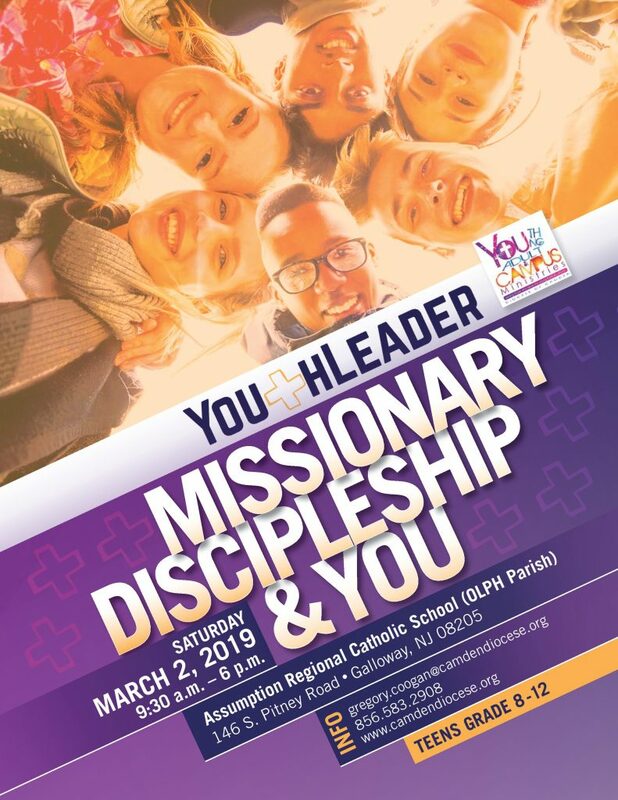 Our community will be participating in YouthLeader on Saturday, March 2. YouthLeader is a team approach to Christian leadership formation for youth and adult leaders, which integrates Christian spirituality and ministry skills. This process includes a one-day institute that will prepare youth to take leadership of their lives and choices, train youth to be leaders in various ministries, and form youth to bring their Christian values to their leadership roles.